Social media has been the outlet whereby plenty of people utilise in order to rant these days. There was the time several months back when Chef Wan took to Instagram to post an image of his family sleeping till the late hours of Raya morning, and called them out for being lazy on the day of the festive celebrations. While there may be rants by prolific chefs’, similarly, Instagram is also a place whereby users can voice their own concerns, what more for their beloved nation. 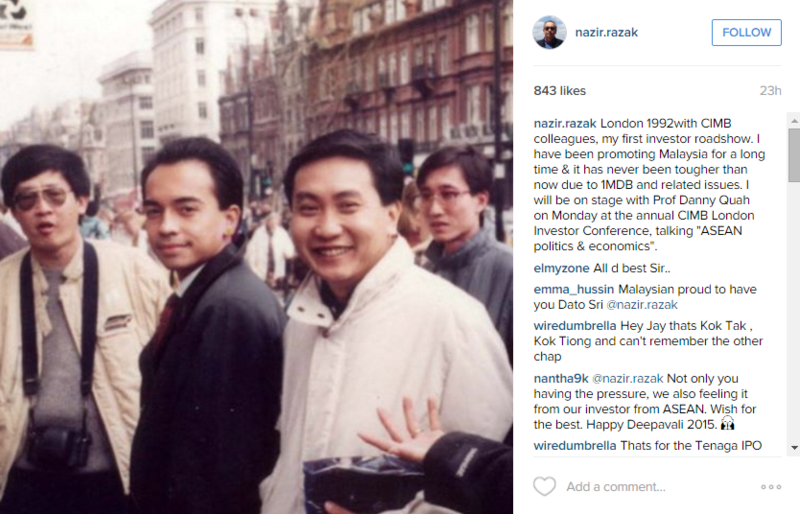 CIMB Group Chairman, Nazir Razak, took to Instagram recently and expressed the hardship he faced in promoting Malaysia to the world, due to the issues surrounding 1MDB. 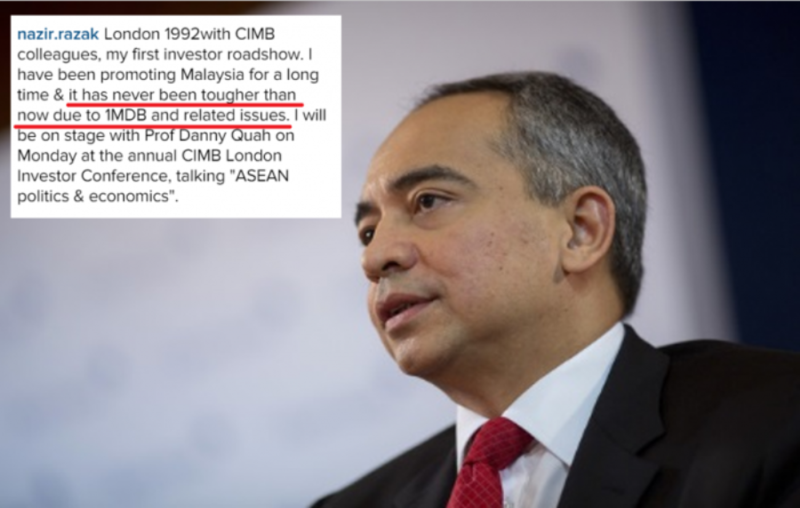 According to The Malaysian Insider, the youngest brother of Prime Minister Datuk Seri Najib Razak has voiced his opinions several times against 1MDB which has already been in RM42 billion debt since starting six years back. 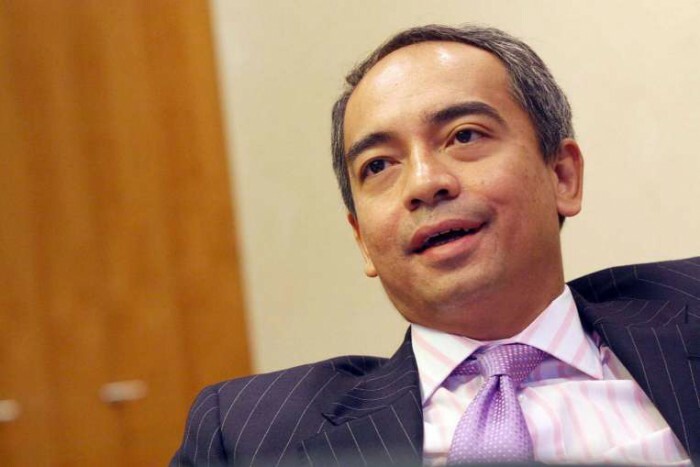 Netizens could not agree more with Nazir for they added their own comments to the Instagram post, with one user stating, “Malaysian proud to have you Dato Sri @nazir.razak”. This upcoming Monday, Nazir will be joined by Professor Danny Quah at the annual CIMB London Investor Conference where he will be touching on the topic, “Asean politics and economics”.